Room For All!!! Approximate 4,000 Square Feet Of Living Space! 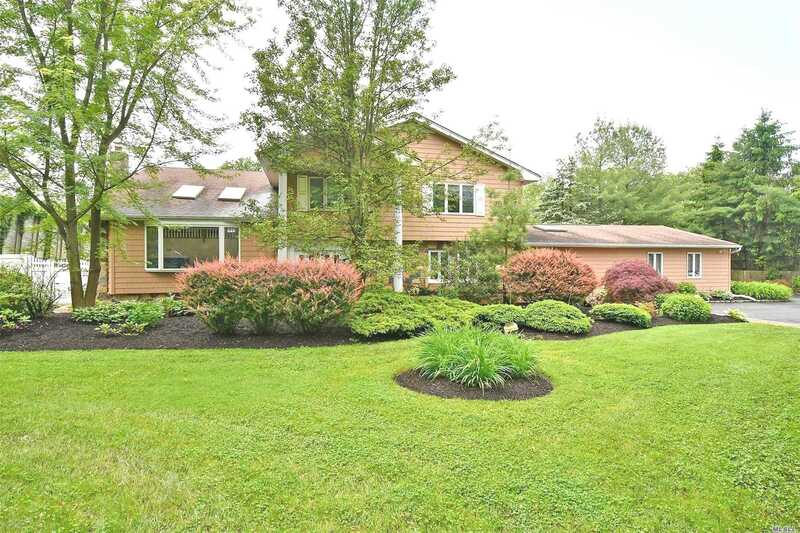 Fabulous 6 Bd 4.5 Bath Post Modern Home On Country Club Acre With Gunite In Ground Pool And Stone Patios. Custom Eik, New Baths, Lr W/Vaulted Ceilings, Den W/ Fpl, Theater Room And Gym W/ Sauna, Large Upper Level With Second Den Area. Huge Mbr With Large 10 X 14 Wic (Closet, Sitting Room Or Addl. Br) This Home Has It All!